Few pizza makers are geniuses. I’ve come across a few. Sorbillo frpm Naples is one and Giuseppe Maglione, from Avellino near Naples, is another. 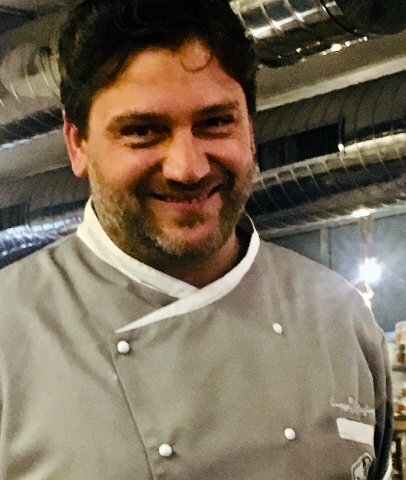 Recently, I visitrf his pizzeria, Daniele, for a night of education and tasting. Giuseppe does not use refined flour and has mastered gluten free pizzas. He pays attention to details, buys his products locally, and focuses on Iripina cuisine. 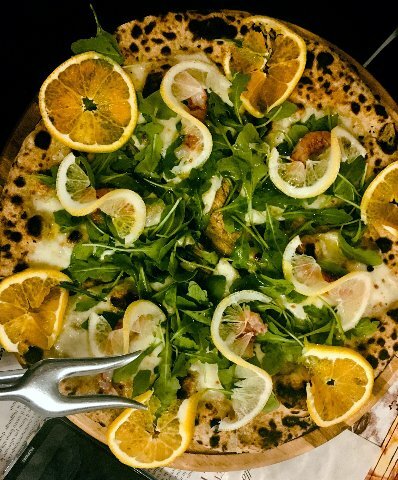 “Pizza is a white canvas, the ingredients are our colors" says Maglione about his endeavors. "Daniele is named for my grandmother, Anna Daniele, who opened a pizzeria in 1965. She was well known for her fried pizza, a pizza with Iripina origins. "Growing up, the fascination of flour (type 2 only), pizza dough and a palate of local ingredients sang to my heart. Experimentation brought me to the next level. 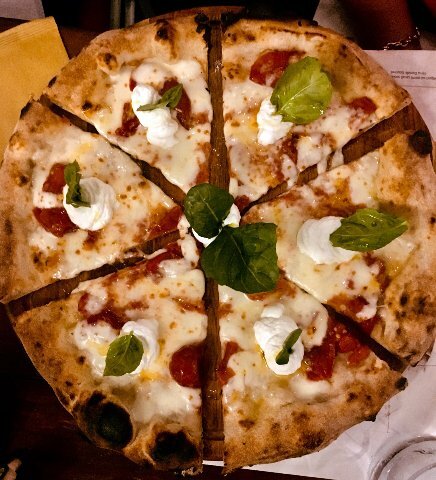 I can invent new combinations, using the best products from Campania and Italy to create what many consider to be ‘gourmet pizzas.’ The combinations are endless." Campania, with its food and wine culture is considered to be one of the most important culinary areas in the world. The quality, fresh artisanal products and high standards have paved the way for future generations to enjoy its rich heritage. Maglione understands the mission to pass on Iripina traditions, in this case, pizza making. Winemaking, like pizza making, has been a tradition in Campania for centuries. Like Giuseppe, another new face on the block is Villa Raiano, a superb vineyard. 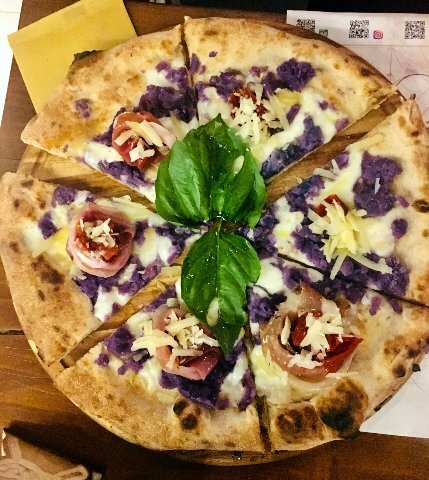 The best pairing for Daniele Goumet pizzas was the non vintage, Villa Raiano Ripa Bassa Brut, made with the Methodo Classico (its not prosecco). Imagine what has transpired in Giuseppe Maglione’s lifetime. His grandmother was the family torch carrier, famous for her pizza, both fried and traditional. Giuseppe, honoring his grandmother, Anna Daniele, carries her name, Daniele, for his pizzeria. The 21st century, is the new voice of past generations. A slice of ‘Daniele Gourmet’ pizza will bring you there.